It’s no accident that people recognize PATRÓN as the world’s highest-quality ultra-premium tequila. 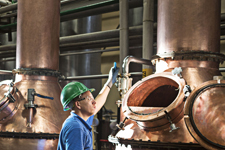 From hand-harvesting the best 100 percent Weber Blue Agave, to the traditional, time-honored distillation process and individual labeling, numbering, and inspection of each bottle, PATRÓN is crafted with meticulous precision and care. It starts with the agave. 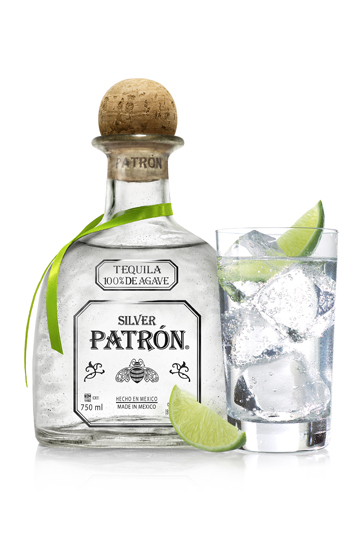 PATRÓN’s characteristic smoothness and layers of flavor stem from using the finest, highest-quality Weber Blue Agave. 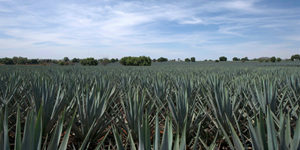 These agave plants, which take up to seven years to mature and develop the right sugar levels needed to produce PATRÓN, are hand cultivated in the fields and then transported to PATRÓN’s distillery, Hacienda Patrón, in the Highlands of Jalisco, Mexico. This careful attention to detail and high level of craftsmanship carries through into the bottling and packaging room as well. At least 60 hands touch and inspect each bottle as it moves from person to person, each labeling, numbering, and wrapping the bottles. A piece of art unto themselves, each bottle is then hand-polished, and a ribbon is hand-tied around the neck.